Lockheed Martin Corp announced on Tuesday that the wings of F-16 will be produced at Hyderabad by Tata Advanced Systems Limited (TASL). This strategic initiative positions TASL to become the provider of wings for all future customers and strengthens their role in the F-16 global supply chain, the company said. TASL is Lockheed Martin's strategic industry partner in India. The planned F-16 wing production move to India is not contingent on the Government of India selecting the F-16 for the Indian Air Force, according to a statement issued by the US aerospace company. 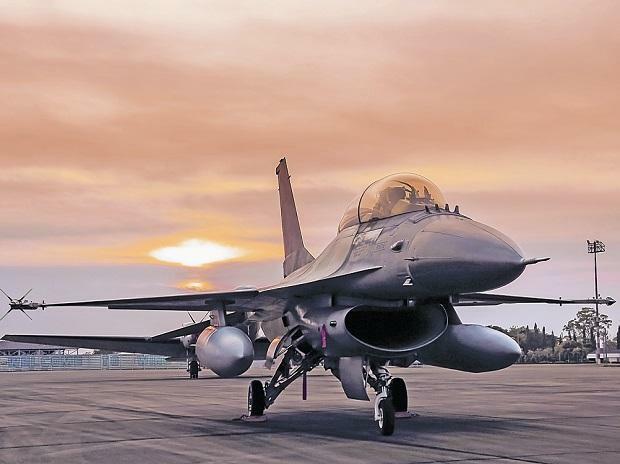 Both Lockheed Martin and Tata Group company in June last year signed a letter of intent for a collaboration to produce the F-16 Block 70 in India if the aircraft is selected by the Indian Air Force. Tuesday's announcement goes beyond the requirements of the Indian Air Force. TASL already has multiple collaborations with global aerospace companies such as Sikorsky, Boeing and Rolls Royce besides Lockheed Martin through various joint venture manufacturing facilities in the city involving the production of aircraft components. "Building F-16 wings in India is a natural next step that builds on our successful partnerships with Tata on the C-130J (airlifter) and S-92(helecopter)," said Vivek Lall, vice president of Strategy and Business Development for Lockheed Martin Aeronautics. The proposed F-16 partnerships with India-to produce F-16 warplanes exclusively in India for the Indian Air Force and export customers-stands firm, according to Lockheed Martin. It has recently submitted a comprehensive, fully compliant request for information (RFI) response to the Indian Air Force.